The one thing I get asked about the most, particularly from my non-tea-ish friends, is weight loss. People want to know if tea can really help them magically lose weight. I’ve written about my feelings on this subject a bit before (see The Trouble with Dr. Oz and Why He is Bad for Tea and Health Benefits…Smealth Benefits) but this time I thought it might be helpful to focus on a very specific source. Instagram has become inundated with a deluge of scammy diet teas that promise to turn all of us into runway supermodels. As a woman, I find the way that these teas are marketed extremely offensive. Being healthy is one thing but drinking laxative teas in order to conform to social constructs in a whole other story. As a tea lover, it saddens me to see so many people misled in the name of my beloved leaf. I will not name any brand names here because I don’t want to give them any more publicity than they already get. Racked published a very thorough article that is worth checking out if you’d like to read more on the subject. 1. Celebrity endorsements are paid marketing campaigns! Influencers get paid to do what they do best, influence their followers to buy whatever product it is they are endorsing. Whether the person you are following is a Kardashian or the foodie blogger of the moment, if they share these types of products it is because they are compensated for doing so. I laughed a bit too hard when Scott Disick accidentally copy and pasted the instructions from a “tea” company’s marketing department. Anyone can take their picture with a product and post about how much they love it. Is that really proof that they use it in their everyday life? 2. True teas, those made from Camellia Sinensis, are not a magic cure for anything. As I’ve mentioned in other posts, many people don’t realize that tea is a very specific type of plant. 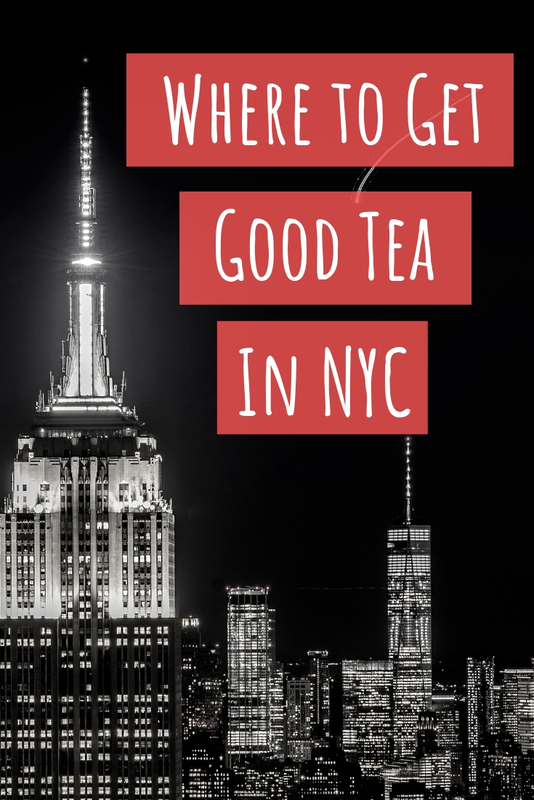 Any infusion that is made from something other than Camellia Sinensis is not actually tea. And since all tea comes from the same plant they all contain some levels of caffeine, antioxidants, and other substances. 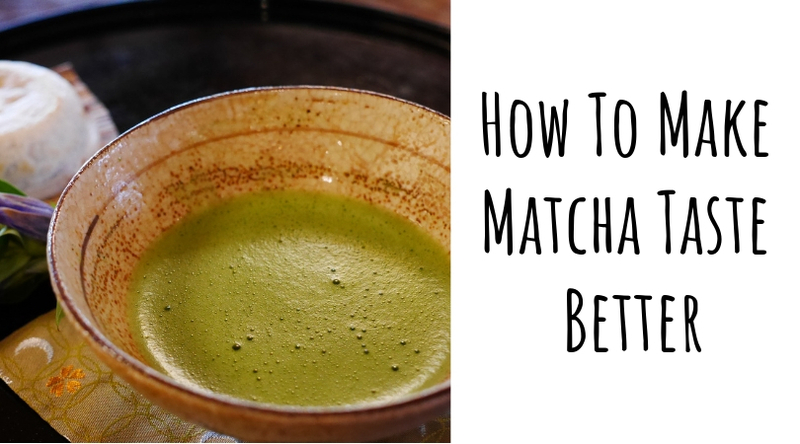 Oolong and puerh are often heavily marketed as magical weight loss cures. Anecdotal evidence from studies (often using animals, not people, as subjects) is extrapolated in order to make boost sales. 3. Diet teas can be downright dangerous. As mentioned above, Camellia Sinensis alone is not the equivalent of waving a magic wand. What that means is that these companies must add additional ingredients in order to achieve the desired effect. In most cases that something special is senna, a laxative made from seeds of the cassia tree. That’s right. The only reason why these “teas” work is because they make you poop your brains out. Laxatives dehydrate the body, making it appear that weight has been lost but in reality, all you’re really shedding is the water that your body needs to survive. 4. Dietary supplements and teas are a largely unregulated industry. Contrary to popular belief, companies are not required to obtain FDA approval before selling a supplement. The herbal ingredients in diet teas are largely unregulated because of this loophole. While we might hear of occasional lawsuits, these things usually don’t happen until it is proven that real harm has been caused by the product. All natural does not mean the same thing as safe. 5. Detoxing is not a thing. If I hear the phrase teatox one more time…Detoxification is a natural bodily function performed by organs like your kidneys and liver. No amount of juice cleanses, activated charcoal, antioxidants or diet teas is ever going to remove toxins from your body. People have been consuming tea for thousands of years. If the leaves held some secret property, wouldn’t we have discovered it by now? Drink tea because you like the way it tastes. Drink tea because of how it makes you feel. Enjoy it connects us in so many ways to other human beings. Explore the fascinating culture and history that surround it. Just don’t bring diet into this. A post like this one usually results in my inbox being flooded with emails from companies who don’t realize I’m trying to rally the troops against them. It was worth the risk, though. 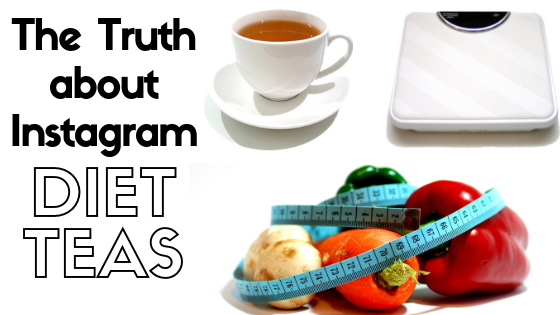 I’d love to hear your thoughts about Instagram diet teas in the comments!